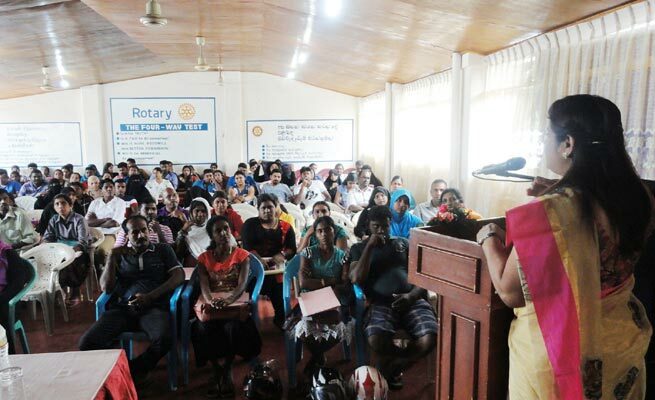 Rotary Club of Trincomalee conducted seminar to the “Sub- Ferility Couples”, who have no children at Rotary House, Trincomalee. 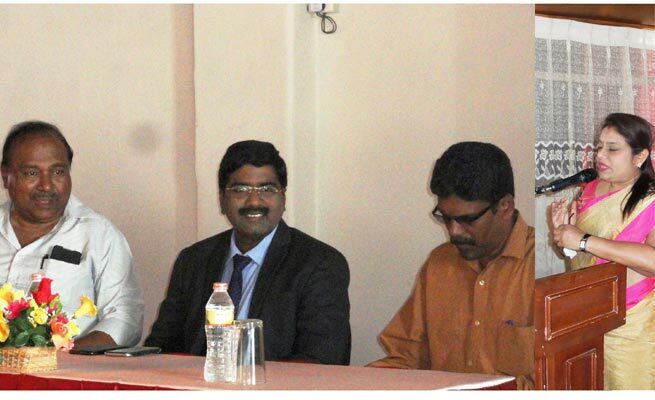 Dr.Saravanan & Dr. Ms.Mahalakshmi from “Chennai International Fertility & Research Centre” participated. 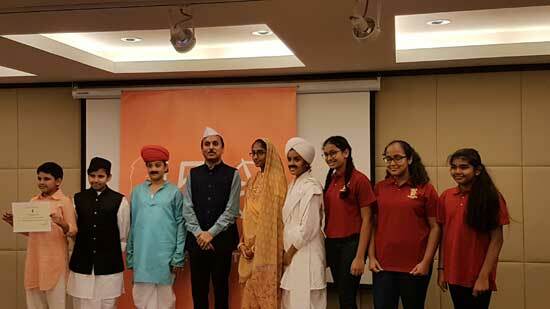 More than 90 Sub – Fertility Couples participated. Each & Every Couple got the opportunity to discuss their problem with the Doctors individually. They had been given necessary advise, treatment & follow-up.